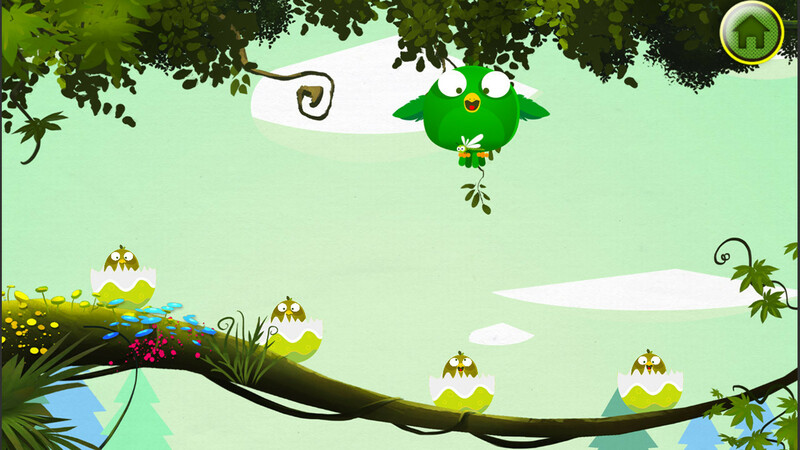 Chewy Forest is a Game APP for kids. 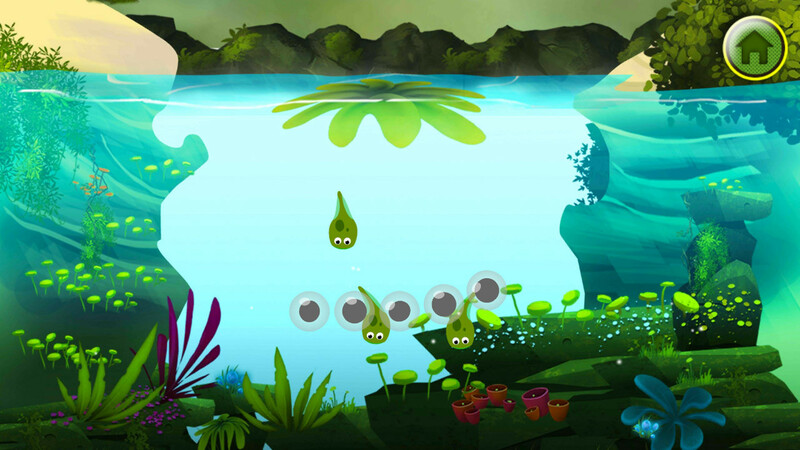 Show how an animal born and eat in a fun way. 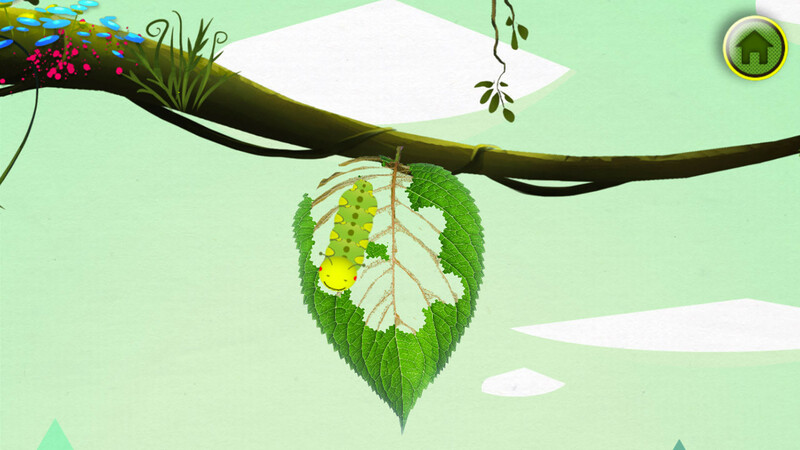 Encourage your kids playing and introduce some metamorphosis of an animal. Including three different animal from complex metamorphosis like a Frog, a simple metamorphosis like a Butterfly to a no metamorphosis like a Bird.